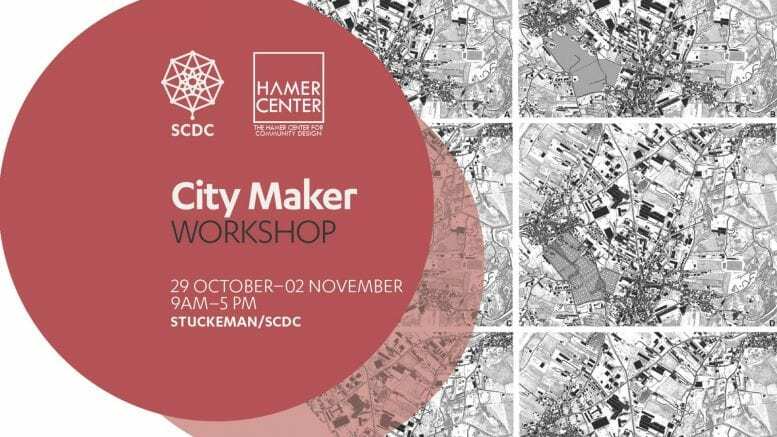 The Hamer Center for Community Design and the Stuckeman Center for Design Computing will be co-sponsoring a 5-day workshop discussing the use of ‘City Information Modeling’ (CIM) tools and their application for navigating through big data in urban areas. 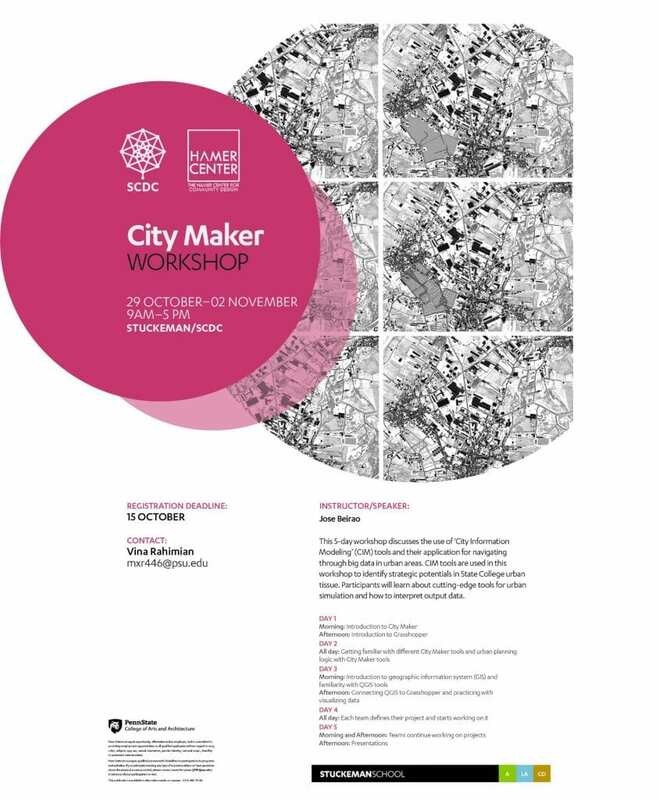 CIM tools will be used in this workshop to identify strategic potentials in the State College urban tissue. Participants will learn about cutting-edge tools for urban simulation and how to interpret output data. 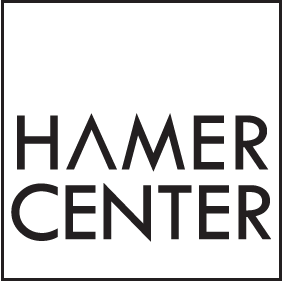 Chris is an Energy Efficient Housing Researcher at the Hamer Center for Community Design.